Joomla Cache Issue With Sp Movie Db Component Filter Fixed. 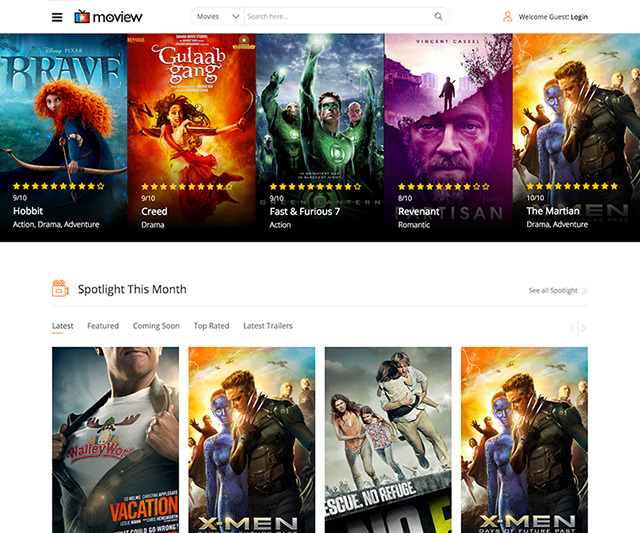 Sp Moviewdb Search Module Update (Thumb, Genre). Moview Tab Module Issue Fixed. Moview Search Special Characters Blocked.